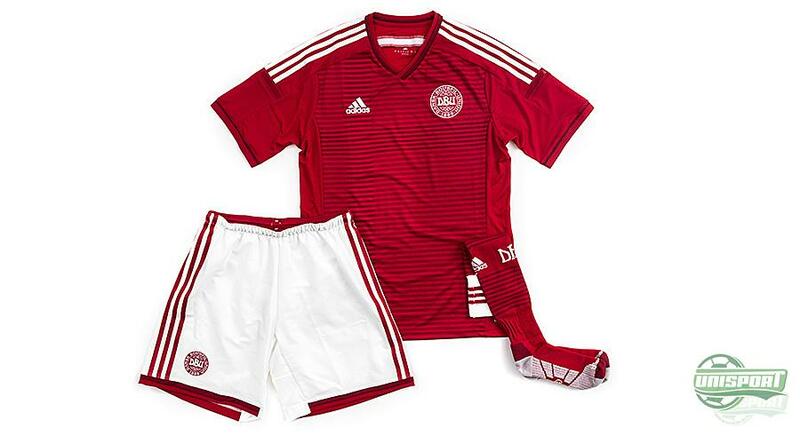 The Danish national team has also gotten a new team kit from Adidas. 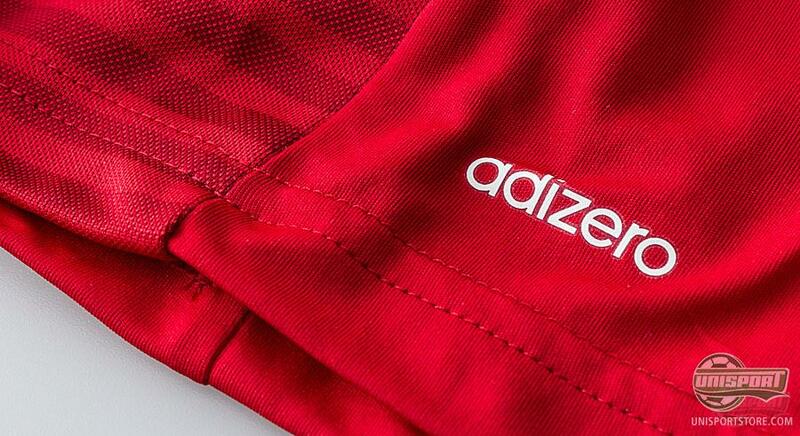 One which they hope will kick start a new and proud era in Danish football history. To help this cause Adidas have created a kit, which will carry Denmarks football aspirations for the time to come. The Danish national team has in a short space of time gone from being almost shunned by the Danish people, to national heroes. Alright, they may not have qualified for the World Cup, but when it really mattered Denmark showed their class and they were just inches away from doing what everyone thought impossible  and that was qualifying for the play-offs, which seemed way out of reach just months before. 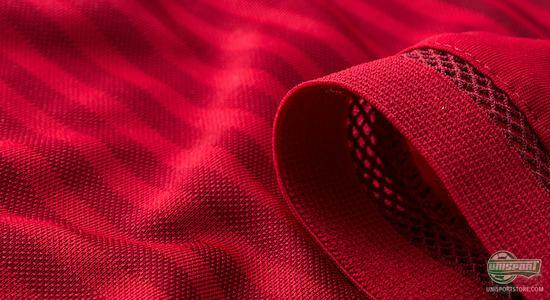 Do you want to get your hands on the brilliant new Denmark shirt; you can get it right here. The shirt is designed just south of the Danish border by the German brand Adidas, who have done their bit to design a shirt, which design-wise lives up to the hopes of rejuvenating the national team. 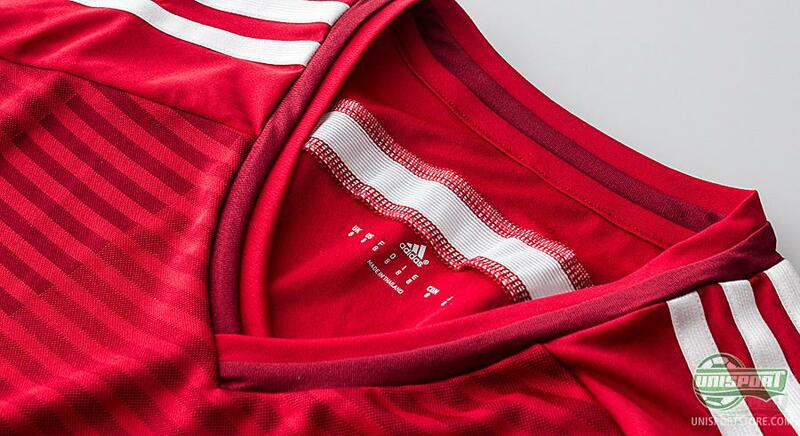 The two countries might have had footballing disputes in the past, but the partnership has gone very smoothly here, with them designing a magnificent shirt. If you want to triumph and push the boundaries you sometimes have to reinvent yourself and it is not just the teams manager, Morten Olsen, who is doing just this. They have also done so in Adidas, where they have implemented the Danish flag and identity into every part of the shirt. 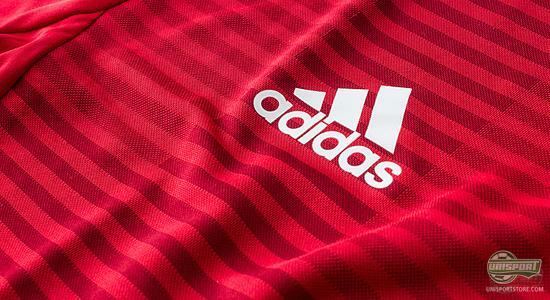 Adidas have gone to great lengths to create a shirt, which is not only unique to look at, but also unique to play in. The shirt is therefore made of the light and thin Adizero material, which excels at being light, durable and extremely ventilating. 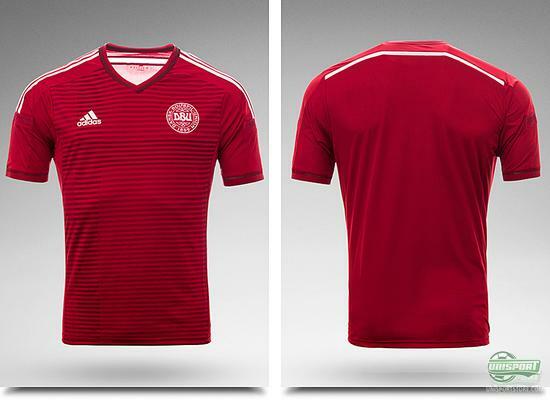 Adidas have delivered a shirt that is well and truly ready for a new era in Danish football history, which is hopefully not far away for the proud footballing nation. What do you think about the new shirt, does it strike your fancy? Let us know in the comment-section down below, or on Facebook and Twitter.